SP Shocker RSX Review: It’s LIGHT! The Shocker brand has been in paintball, longer than most of you reading this (myself included). The Shocker was one of the guns that started the electronic low-pressure movement in the mid-90s. The Shocker has morphed along the way, from the SFT to the NXT and now SP is brought us the RSX short for resurrection (not to be confused with the Empire Resurrection). First, let’s start with SP Paintball. 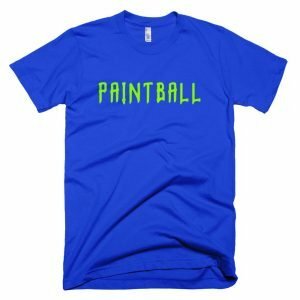 SP Paintball is an offshoot of GoG Paintball, like DLX. GoG paintball was created by Adam and Billy Garner the owners of Smart Parts when Smart Parts filed for bankruptcy. So, now we have SP, which stands for Shocker Paintball. Now to the meat and bones of the whole thing. The Shocker RSX, the RSX is a gun that Shocker owners have been waiting for. Although it may carry the same name as previous guns there are a lot of differences. Looking back to the past, Smart Parts had a gun called the Ion, the Ion was great. It was targeted at entry level tournament players. It shot well but had a lot of odd little quirks: Banjo fittings on the inside, plastic body, a trigger that broke etc. But the thing just worked. SP knew that the Ion was a great gun but it could be improved. This is what they did with the Shocker RSX, they made a crazy version of the Ion. That in someway may seem to be a knock on the RSX, but on the contrary, I think it’s a great idea. The Ion was super reliable and simple. While the Shockers of past were anything but, you could get a great one that worked awesomely or you could get a bad one that had all kinds of issues. The RSX has been in the works for three years tweaking a tuning all the fine points and it shows. The RSX is put together very well, the build quality feels right up there in line with Eclipse or Bob. The first thing that everyone notices about the RSX is how small and light it is, and it is! The RSX is extremely light, it is without a doubt the lightest high-end or midrange paintball gun on the market. SP has taken great pride in making the RSX as light as possible in their own words using the latest 3D modeling, engineers have removed every ounce of weight without compromising strength. For comparison, the RSX weighs 1.70 lbs and the Planet Eclipse CS1 weighs 2.17 lbs. The numbers may not look dramatic on paper (or in this case screen) but in the hands, the difference is immediately noticeable. While the Shocker RSX may be similar to the Ion it much different. The RSX shoots much smoother and has a different sound signature. The smooth shot and quieter sound signature are both due to its electronic pneumatic solenoid, something that the Ion was missing. The solenoid allows air to be shuttled around much faster allowing for a much snappier shot. The solenoid on the RSX is also adjustable allowing the end-user to control the cycle rate of the gun, thus increasing or decreasing cycle times. 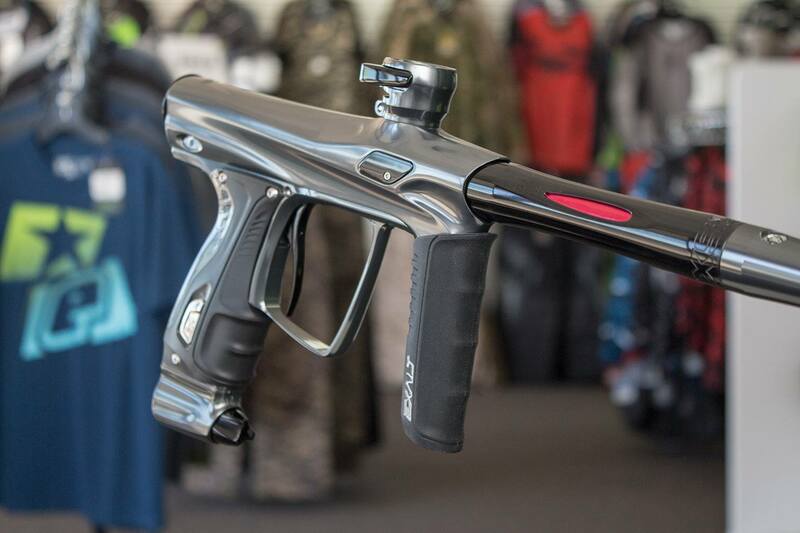 Much of the other features that the RSX has have become standard on modern mid-range to high-end paintball guns: Lever feedneck, OLED screen, On/Off ASA, Hose-less design and a high-quality barrel. The barrel is one thing we really like. The RSX comes with a freak barrel with one insert (.687) the freak barrel kit is one of the most popular barrels on the market so it’s great that the RSX already comes packing a great barrel. The RSX is a nice gun, it shoots smooth, is air efficient enough (expect 1500 shot from a 68/4500) and comes with everything you’d expect. But that’s the problem, it comes with things you would expect. It doesn’t pack anything that makes the gun stand out. The best part about the gun is how quick and easy it is to remove and install the bolt, but is that really a big deal? Maybe the best part of the RSX is the price when it comes down to it, it is just as good as many of the high-end guns on the market. If you are in the market for a great gun in the 700-800 price range you have two choices, the RSX, and Axe Pro. We would still choose the Axe Pro. SP Shocker RSX Review: It's LIGHT! Hi, I think that this would be a great gun for me but I just have a few questions. First, how straight and fast does the paintball fly in this gun? How many modes does it come with or is customizable? Second, would this be a good beginning speedball gun for tournaments and teams? @Ethan This is marker is perfect for beginning speedball. I’ve had one for 2 seasons, if it is any indicator, a Geo 3.1 is my back up. It is light, fast, comes with all of the tournament settings you could ever want, utterly reliable (i haven’t chopped a ball or had an issue yet) when properly maintained, freak barrel is standard, there are no internal or external hoses to break. A new CS1 is $400-600 dollars more expensive than an RSX, I cannot for the life of me figure out what could possible make them that much better because the RSX is just that good. I’m thinking of buying I’ve had an etha for a couple years now and am looking for an upgrade. Is it reliable and is maintenance low? I’m currently trying to sell an Ion and a Spyder. 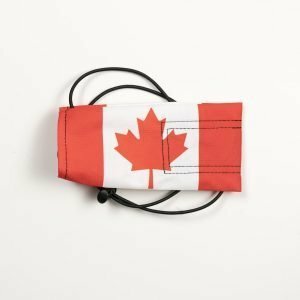 Did you know of anyone that might be interested? I do not, I would try posting them on craigslist or letgo.